Get fit at Sussex Coast College! 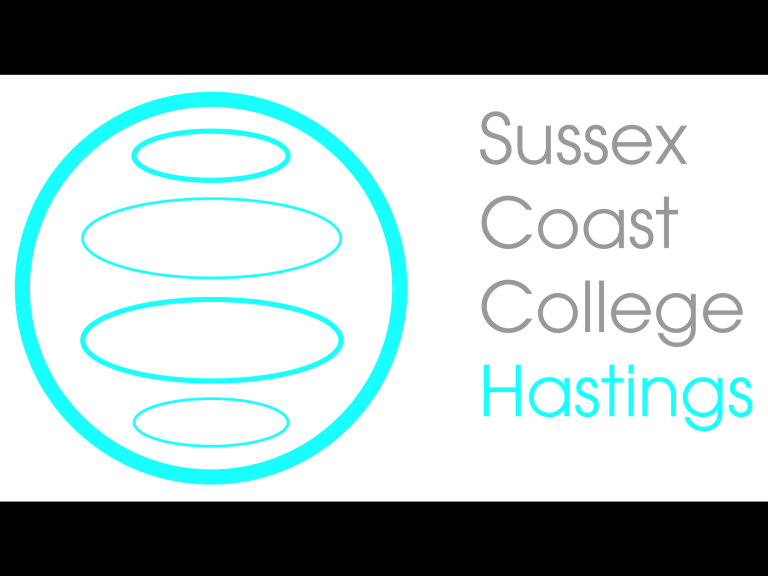 Sussex Coast College’s gym which is located in Hastings’s Station Plaza site, provides affordable fitness facilities for students, staff and even the General Public to sign up to their gym, which hosts ultra-modern equipment. Once you’ve signed up, they’ll create a personal fitness plan that meets your requirements and you will also be given a Fitlinxx account, which enables you to keep track of your workouts and even tracks how far you’ve got towards achieving your personal fitness goals. Station Plaza Gym offers personal training from one of their experienced personal trainers so that they can put you through your paces and kick up a sweat (the gym is air conditioned if you sweat too much!). As well as providing personal training the trainers can additionally offer you nutritional advice to help you increase / decrease bodyweight. With great customer service the Station Plaza Gym will help you work out a plan that will meet your requirements / goals as well as offering you support and motivation to enable you to reach your goals.